Do you ever forget to apply sunscreen? So have we! Living in a country with beautiful beaches, towering mountains, and endless outdoor adventure spots, means that our relationship to sun exposure is a steady one. South Africans love soaking up the sun but at great cost as the 2013 National Cancer Registry reported nearly 24 000 cases of skin cancer diagnosed in one year. In addition, reports show that the estimated total cost of treating skin cancers in 2015 was R92.4 million. That’s an astounding amount for treatments that could easily have been prevented with the right care. More patients are investing in preventative care to avoid the repercussions of skin damage. 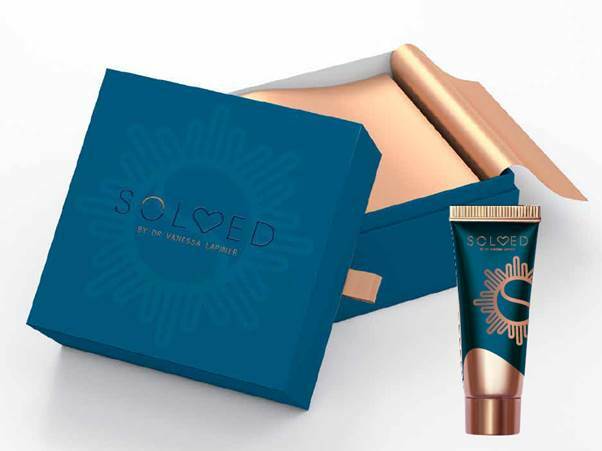 And since our scripts often extend far beyond topical treatments and medicine, we wanted to afford all our patients easy access to our most highly recommended sun protection products. Superior UPF clothing for everything under the sun. Developed especially to enhance rather than hinder our patients’ exposure to the African sun, each SOLVED garment is comprised of ultrachic UPF 50 fabric with a quick-dry action of less than five minutes. 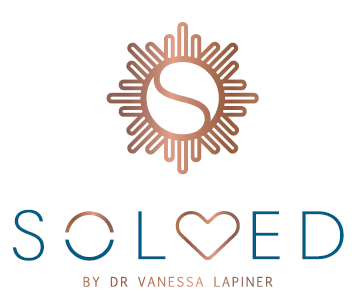 Each SOLVED garment will be accompanied by our specially formulated, non-nano zinc oxide sunscreen, packed with anti-oxidants, skin-restoring vitamins and anti-inflammatories. Enjoy our beautiful South African climate, but enjoy it responsibly. Launching in South Africa in August 2019!